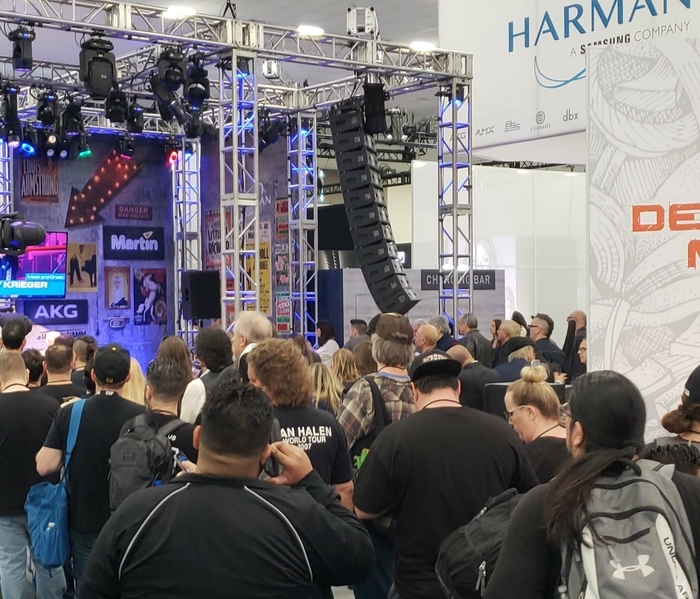 The NAMM Show is the world’s crossroads for music, sound and event technology products, attracting countless famous musicians and audiophiles to get a behind-the-scenes look at the latest cutting-edge solutions impacting the audio industry. From innovative drum sets to next-generation loudspeakers, the four-day event features the world’s largest distributors, affiliates and manufacturers. In case you didn’t make it out to Anaheim, California for this year’s exhibit – don’t worry, we have you covered! 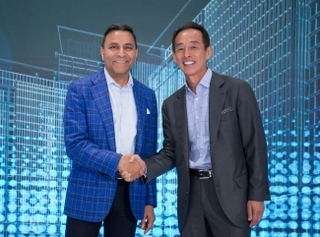 At NAMM, we showed that HARMAN Professional Solutions’ rich heritage in recording gives consumers an extensive catalog of new, signature products to equip their studios. 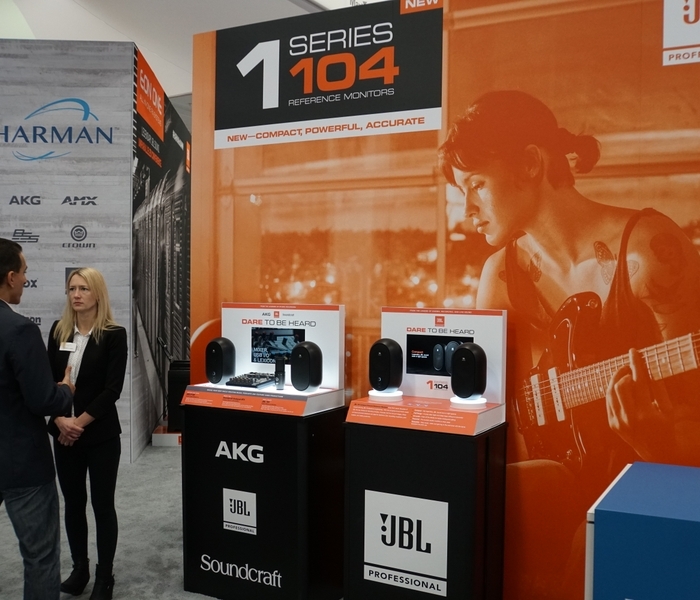 For example, HARMAN’s recently launched JBL One Series 104 compact powered reference monitors leverage the best of JBL engineering to deliver a reliable sonic reference and a truly enjoyable listening experience for content creators. Also on display were our AKG DMS100 and DMS300 professional digital wireless microphone systems. Featuring iconic AKG technology and user-friendly controls, the DMS digital wireless systems are perfect for performing musicians, government presentations, educators and anyone who seeks studio-quality sound without the complexities associated with configuring channels. 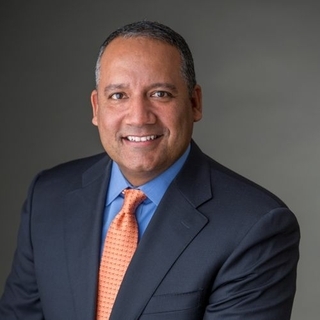 HARMAN’S Martin brand, a global leader in dynamic lighting solutions, presented three of our dynamic lighting and effects solutions. The Martin ERA 300 is an ultra-compact profile fixture that is easy to handle and rig. HARMAN’s Martin MAC Allure Profile LED moving head fixture supports the unique performance lighting needs of rental and install clients, including TV shows, concert venues, nightclubs, and cruise ships. Lastly, our Martin ELP LED ellipsoid fixtures delivers a suite of next-generation features to deliver new levels of performance, functionality and ease-of-use. We took the wow factor a step further by hosting special guest artist appearances each day of the show. For all four days, attendees were invited to stop by our booth for an ‘In Conversation’ session hosted by world-renowned TV and radio personality, Nic Harcourt. Topics of conversation included, Demystifying the “Button Pusher” – Why DJ’s are Modern-Day Composers with Grammy-nominated DJ and producer Morgan Page, Making Your Own Lane - Hip-Hop’s Hit-Making Songstress with artist and in-demand songwriter Gizzle (Puff Daddy, Pharrell, Timbaland, Nicki Minaj), and From the Screen to the Stage – Building a Music Career in the Digital Age with LA-based pop artist and actor Kenny Holland. (L to R) Carl Jacobson of HARMAN interviews Robby Krieger of The Doors. Our star-studded booth also featured a series of meet and greets and autograph sessions with legendary artists such as guitarist Robby Krieger of The Doors; guitarist DJ Ashba of Guns N’ Roses and Sixx:A.M.; drummer Stephen Perkins of Jane’s Addiction; vocalist Tommy Vext of Bad Wolves; bassist Shavo Odadjian of System of a Down; and more. In-booth performers included Bad Wolves, Ilana Lorraine and Paramount Academy. 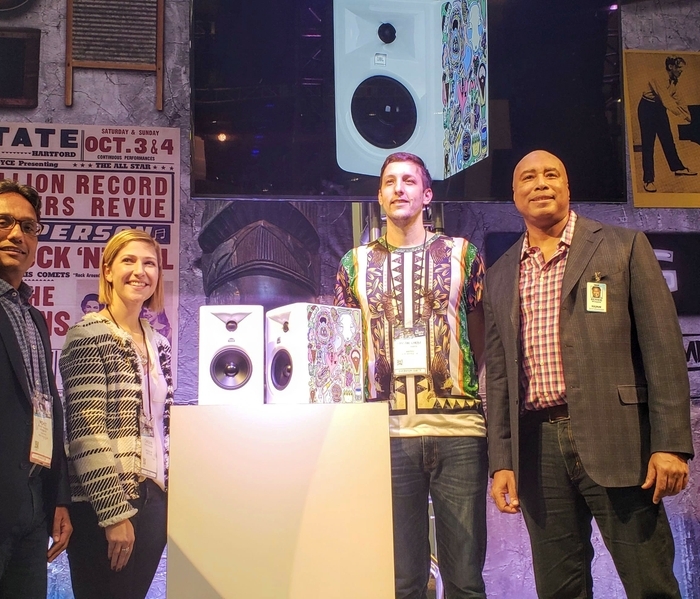 (L to R) Mohit Parasher of HARMAN; Carolyn Sarnoff of Amazon; Elliott Baker, artist and Design My JBL contest winner; and Bernie Williams of the NAMM Foundation. As a customer-first company, we were thrilled to receive a myriad of creative entries for our exclusive Design my JBL contest! Launched prior to NAMM, this contest invited JBL fans to submit custom artwork for a special edition JBL 305p MkII studio monitors, a chance to win a free trip to NAMM, a pair of custom monitors and a $1,000 Amazon gift card. At the NAMM Show, we unveiled the winning design from Musical Artist, Crystal Ghost, which will be featured on a limited edition version of the 305p Mkll and will support the musical education in schools through the NAMM Foundation. Joining us on stage for the unveiling was musician, New York Yankee great and NAMM Foundation board director, Bernie Williams. 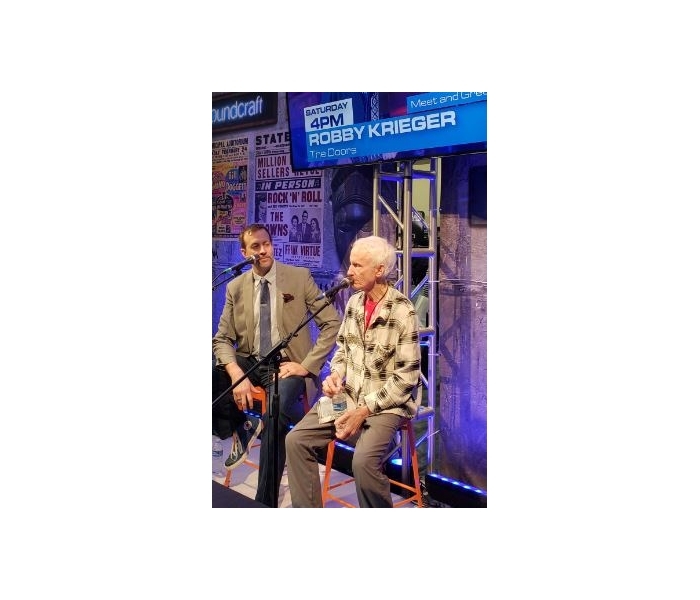 Fans gather at HARMAN booth the listen to The Doors guitarist Robby Krieger talk about his career and charity support. HARMAN Professional Solutions’ remarkable innovations don’t go unnoticed. HARMAN was pleased to end the show on a high note by taking home two TEC (Technical & Creativity) awards home for our JBL VTX A12W and one for JBL 3 Series MkII. Earlier in the day, JBL’s VerTec line array loudspeakers, launched in 2000, were inducted into the NAMM TECnology Hall of Fame for its major contribution to sound reinforcement technology. With HARMAN’s broad portfolio of industry-leading audio technology solutions, everyone from music producers to content creators can ensure a great experience every time, no matter the application. For more information about the iconic brands behind HARMAN’s NAMM booth, visit: www.pro.harman.com.